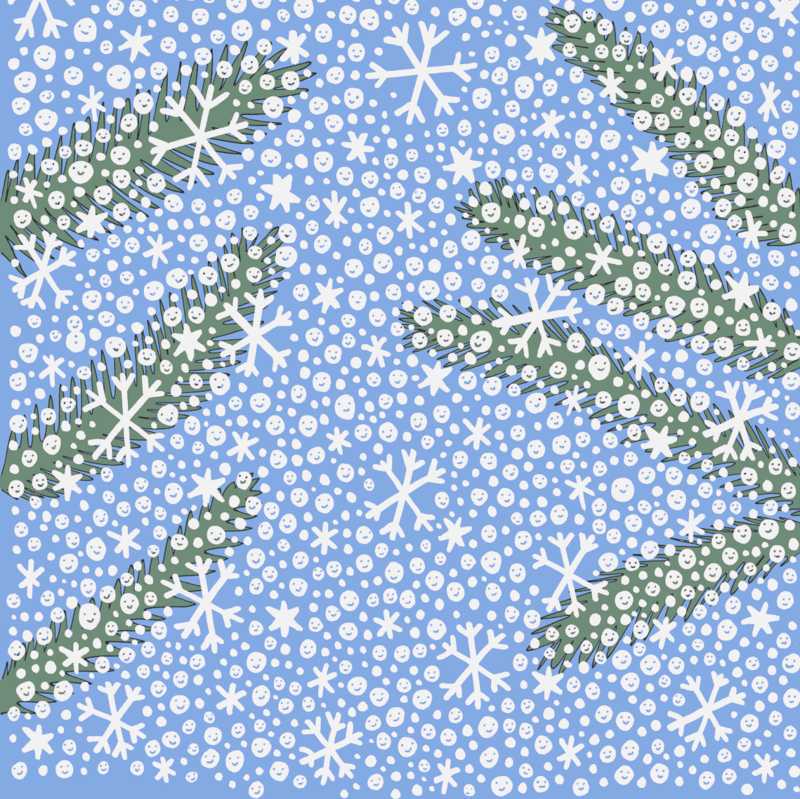 Somewhere in this blizzard, a snowman is lurking. See if you can find it. 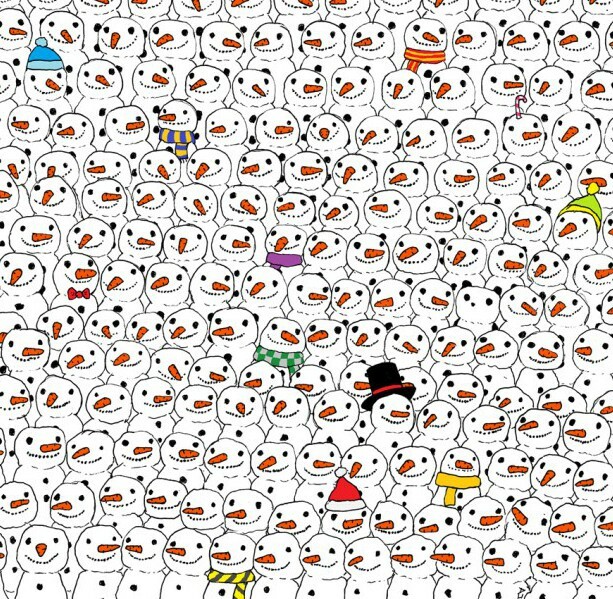 Find the panda hiding among the snowmen! Somewhere in this group of snowmen, a panda is lurking. See if you can find it.